Over the past several years, Jack Tyrrell and Company, Inc. has grown to be one of the most trusted full-service real estate brokerage firms on the island, committed to customer service and finding you the right home or investment in our beautiful state of Hawaii! We specialize in Kakaako, Honolulu luxury condos and Howard Hughes new Ward Village projects, but have extensive experience working all over the island. Jack Tyrrell and Company is the consummate real estate professional for all your needs in Hawaii. He is the most “user friendly” agent we have ever met in the course of selling and buying our many homes. Jack is more than a real estate agent—he has tremendous business acumen and is a great facilitator in all the stages one needs to conduct a successful transaction. He has unsurpassed market knowledge. He has also become a friend to many of his clients and thrives on first class service, putting his clients’ interest first. Trust Jack and his team to provide great service, with the highest level of integrity. "Hawaii Business Magazine Top 100 Realtors"
"Ward Village Top Producing Agent by Units"
"Ward Village Top Producing Agent by Revenue, Anaha"
Over $110 million in Ward Village sales. After selling 12 condos for Howard Hughes between May and December 2014 (the highest of any outside broker), became eligible and won a Tesla electric vehicle, Howard Hughes' top prize. Hokua at 1288 Ala Moana: $90 million+ in resales (since 2006). Koolani: $42 million+ in original sales and resales. Recognized as the outside broker who sold the most units when Koolani was first offered for sale prior to Jack selling 7 of the 11 penthouses in the project. 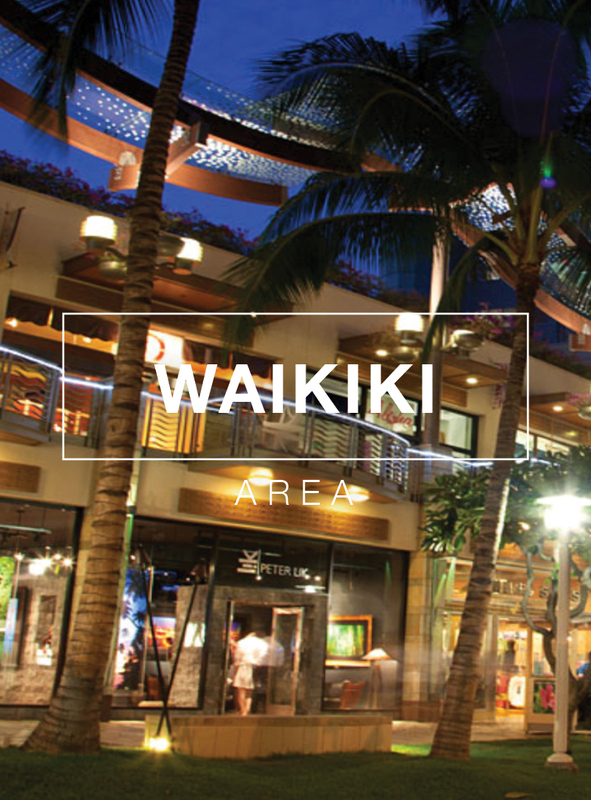 Trump International Hotel™ Waikiki Beach Walk®: $28 million+ in original sales and resales. Moana Pacific: $10 million+ in original sales and resales. Alexander and Baldwin recognized JTC for selling the most expansive land on Kahala Avenue in 2014 at $19.4 million. More than $14 million + in sales at other condominium residences: Hawaiki Tower, 1350 Ala Moana, Ala Moana Hotel Condominium, The Watermark, Waikiki Landmark, Allure Waikiki. City Affairs Committee, Honolulu Board of REALTORS®, 2012-present.